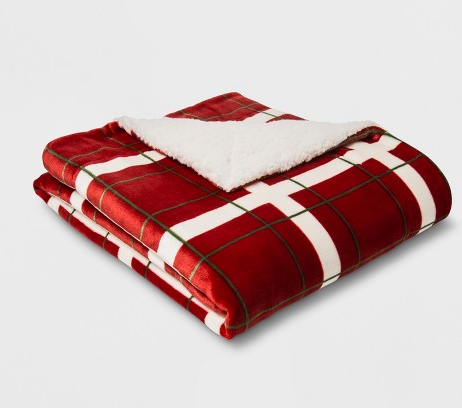 Hurry over to Target.com to stock up on some awesome Plush Reversible Sherpa Throws! Right now, they are just $10 plus free shipping! There are 3 color choices, they are plush on one side, with sherpa on the other and they are 60″ x 50″.